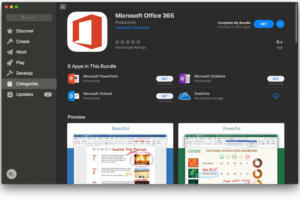 You can get Word, Excel, PowerPoint, and other Office 365 apps and use your current subscription with them. 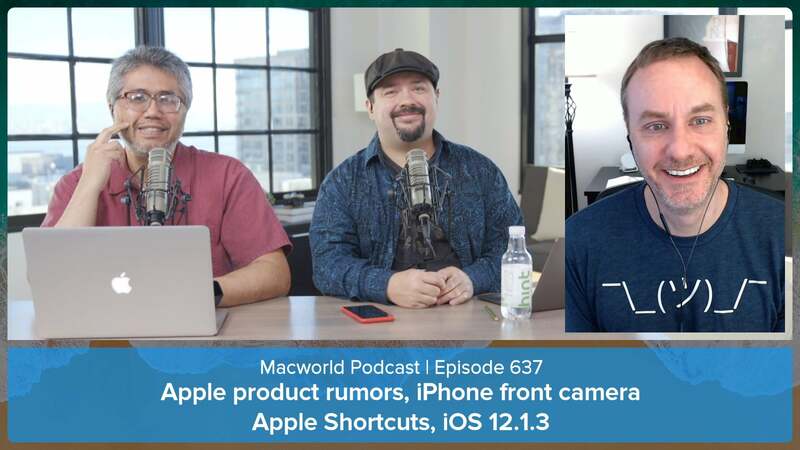 Apple product rumors, iPhone front camera rating, Apple Shortcuts, iOS 12.1.3, and your comments and questions: Macworld Podcast episode 637. 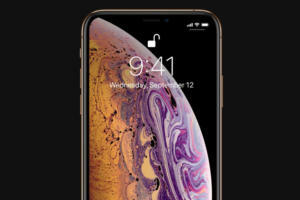 Apple replaced a lot of iPhone batteries last year. 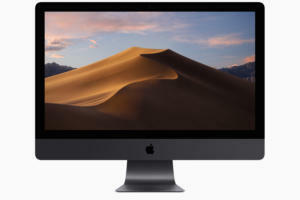 Should Apple switch to AMD processors? We also respond to your comments and questions. The Today View on the iPhone gives you quick access to information from your favorite apps. Here’s how to use and manage it. 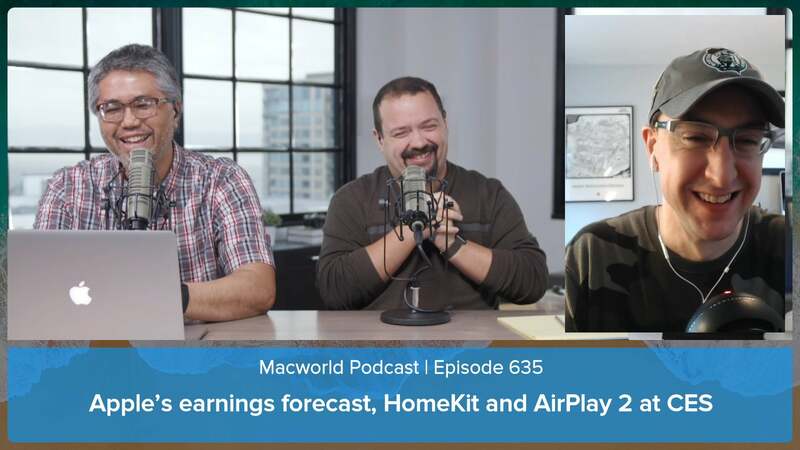 Plus your comments and questions on the latest Macworld Podcast. Notifications are a helpful and important part of the iPhone and iOS, but it’s easy to be bombarded by them. Here's how to get them under control. 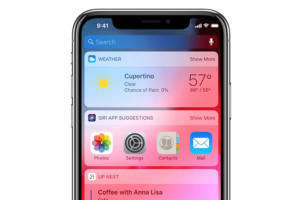 You can move the icons around so the ones you use the most are easy to access, and apps that aren’t used as much are on a secondary Home Screen or a folder. Make your iPhone stand out by using wallpaper that reflects your personality. What will happen next year? 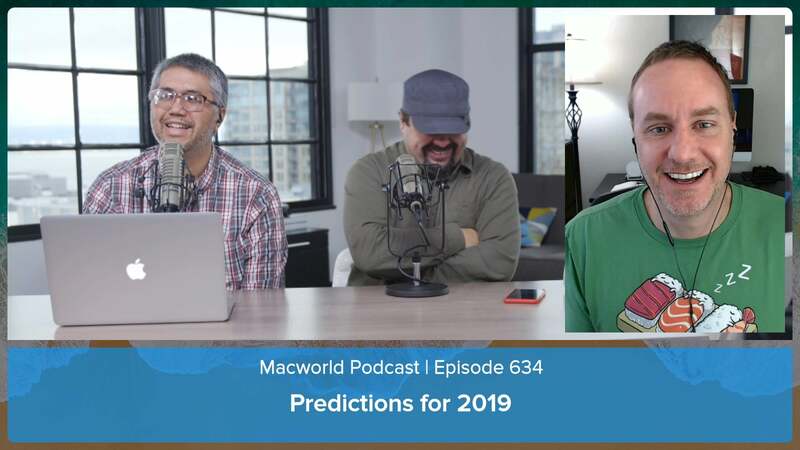 Let’s talk about predictions for Apple and technology in 2019. 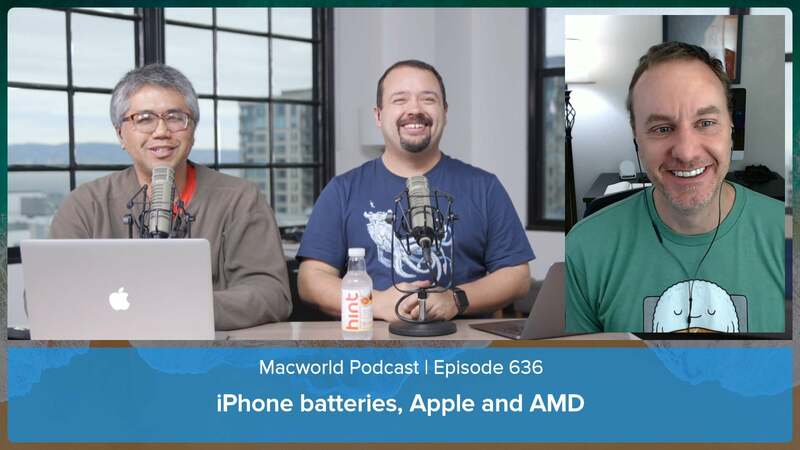 Plus, we discuss your comments and questions: Macworld Podcast episode 634. 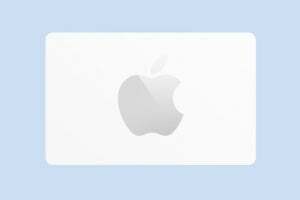 Apple is offering free money in a special limited offer that ends on Thursday, December 20. 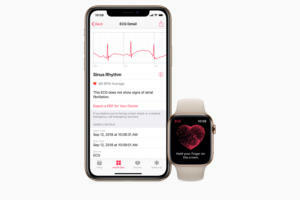 The much-anticipated electrocardiogram feature that Apple highlighted during its Apple Watch 4 unveiling is now available. 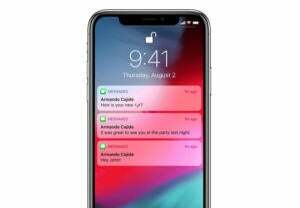 Apple's update include a bug fix for iTunes, and real-time text support for Wi-Fi calls. Apple offers a wide vareity of laptops. Here’s what you need to know to pick the right one. 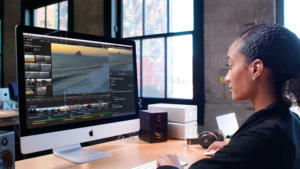 Apple has issued major updates to its professional video editing app, as well as for its Compressor and Motion software.